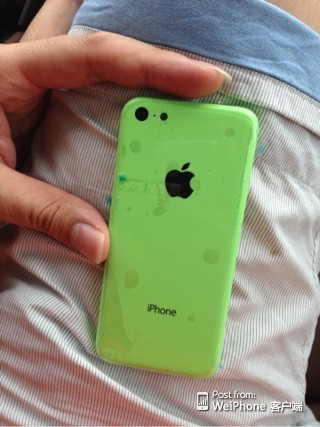 Could the following images be from the rear shell of Apple’s rumoured low-cost iPhone? 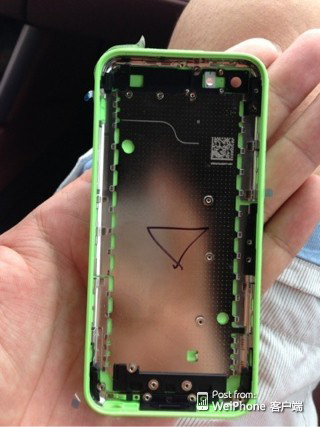 NoWhereElse.fr posts the following pictures and says the following soft shell case resembles the shape of the iPhone 5 with the headphone jack on the bottom and Lightning port. The site says the images could be just a Chinese clone so we should not draw any conclusions, but rather observe them for discussion purposes. The shell looks similar to a previous supposed leak back in April, which showed the same tapered edges and plastic outer shell. 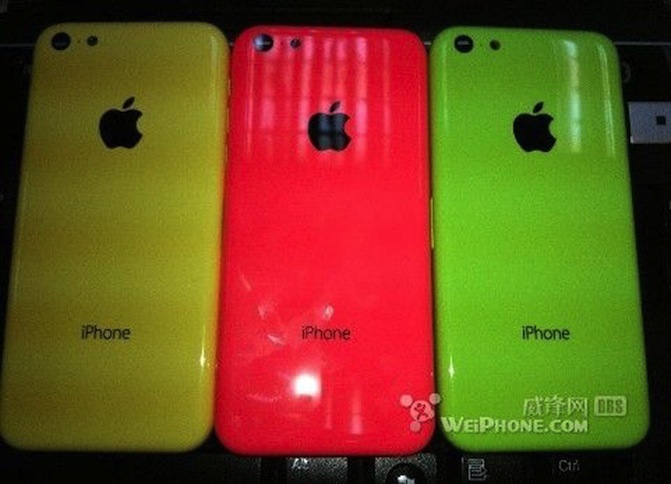 Previous rumours have claimed a lower-cost iPhone would debut in an array of various colours. 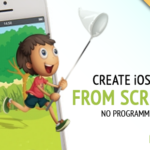 NoWhereElse.fr has posted accurate leaked images before, such as Apple’s Lightning connector before the iPhone 5 debuted, but in this case (no pun intended) take the above images with a grain of salt. 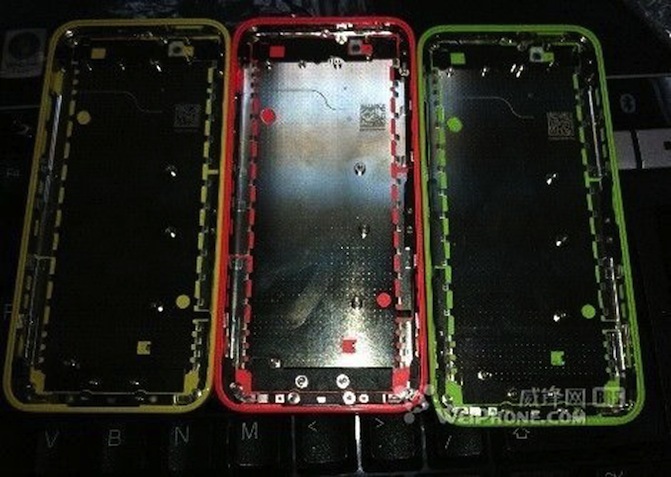 Update: Nowhereelse.fr has posted a few more pictures of these same rear plastic shells, but in yellow, red and green. Take these for what they are, ugly-looking shells.